This is the phone locking mechanism I’ve designed for my First Person View (FPV) racing goggle university project. On the left is the initial test piece and on the right the final test piece. A clockwise twist will lock the phone into position and when you want to release it, press the button and rotate it anti-clockwise. Simples! To use that is, designing it all to fit into a headset and accommodate several phone sizes… not so simples. My bedroom is, how did the estate agent put it..? Cozy! Yes, not small, but cozy. My storage space is limited and one thing I use on a daily basis, as I’m sure most of you do too, is my phone charger. However, when it’s not in use it just took up space on my desk, sort of scrunched up, tucked in next to the right hand speaker. It’s okay, but not great. 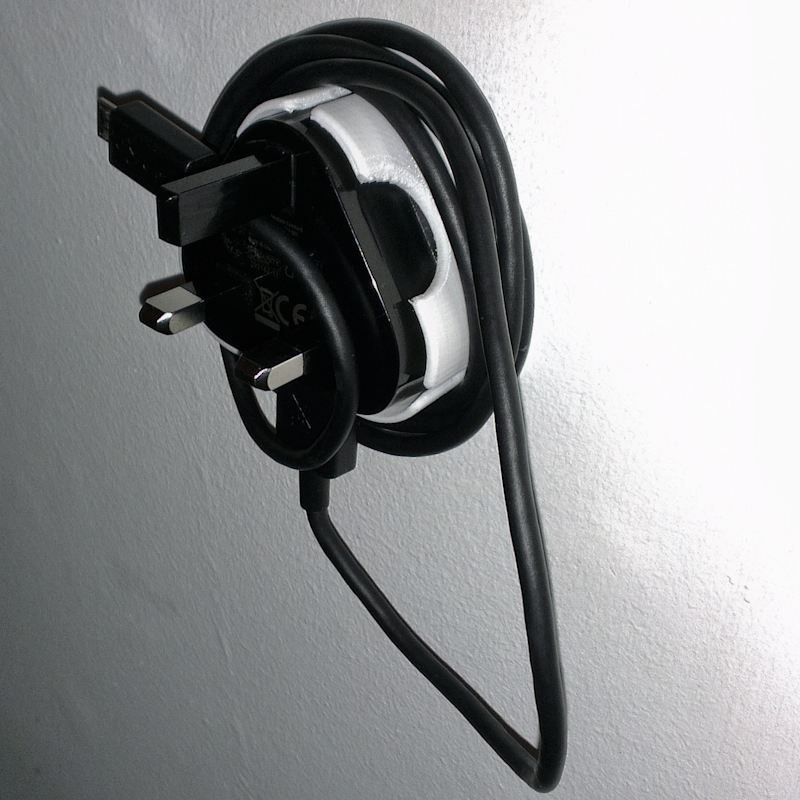 Anyway, as an aspiring designer I decided to design and make something that would solve my untidy charger issue, so I set about designing a simple device that would neatly and discretely contain the charger when not in use. I came up with this, a simple design that contains the mains part of the charger and uses the housing wall as a surface to wrap the cable around. The USB end makes use of the 3 pins found on UK plugs and through the natural tension found in the cable, simply locks into place. 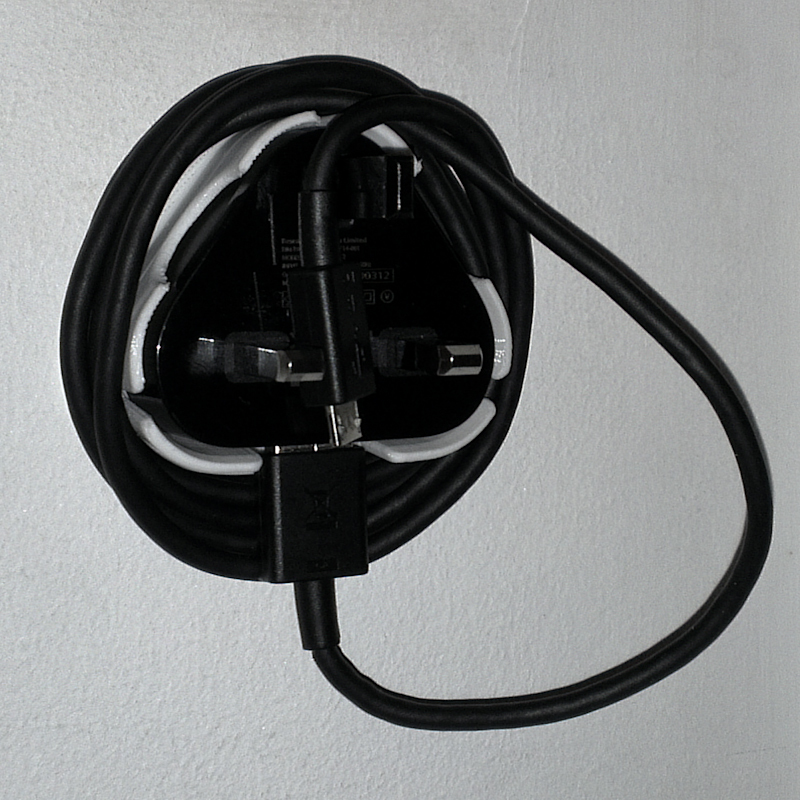 The charger container is mounted to my wall about a metre above the mains wall socket. 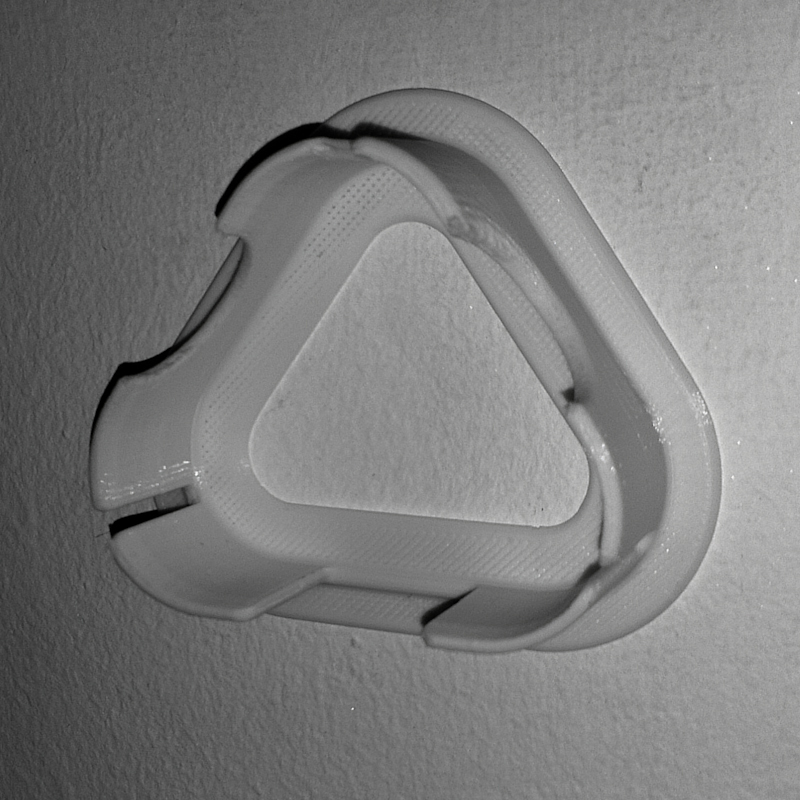 I designed the charger wall mount using SolidWorks and printed the design out in PLA using an Ultimaker. Please feel free to leave comments, ask questions, share and like my posts, your interest and feedback is much appreciated, thanks! 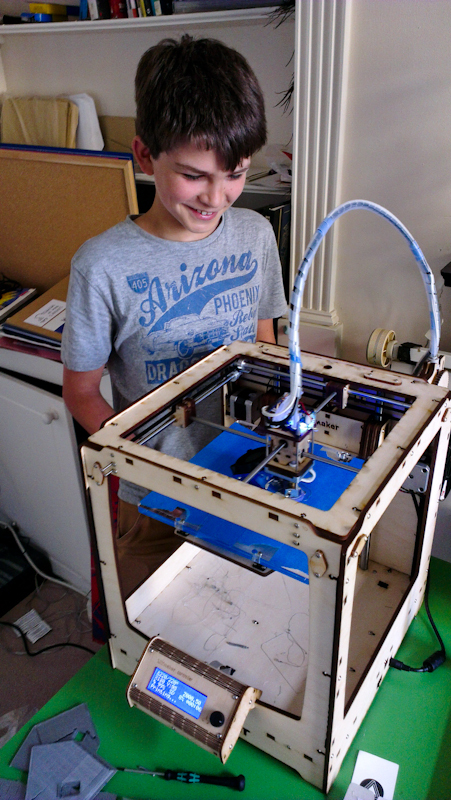 Credit to Modla who kindly allow me to look after the Ultimaker and use it as freely as I like. Much respect! Can CAD software be considered a canvas? Can powdered nylon be considered paint? Can a laser be considered a paintbrush? 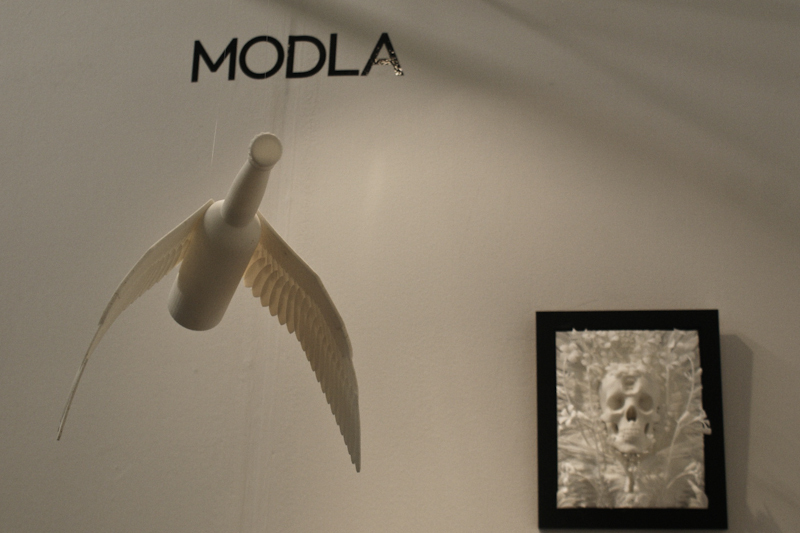 We at Modla like to think so and have had the privilege to showcase some of our 3D printed artwork at The Other Art Fair in Brick Lane, London. 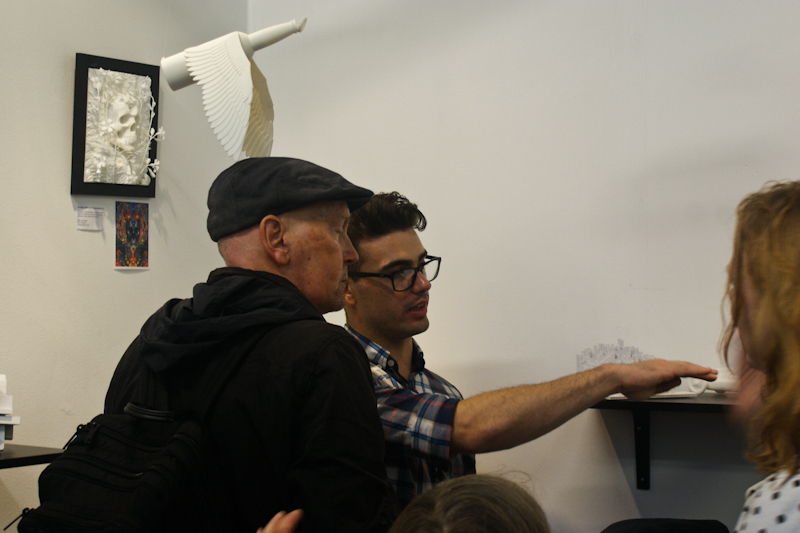 We had on display a 3D printed collaboration with Dan Hillier, an SLS nylon version of his Nothing Matters screen print. 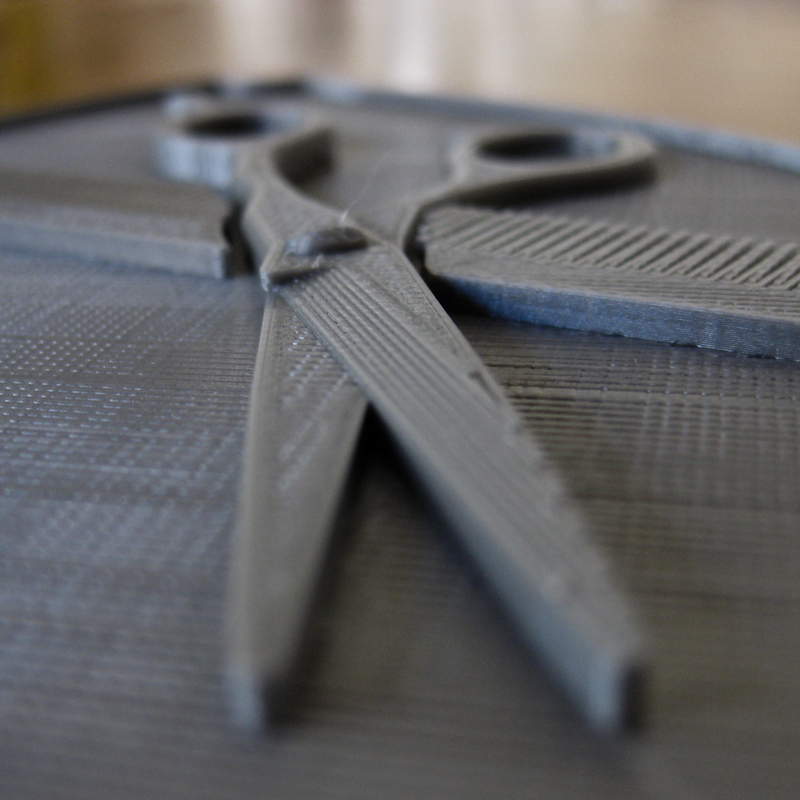 We also collaborated with James Hopkins on the Audi D8 to R8 3D Print. Our ‘Beer Today, Gone Tomorrow’ flying beer bottles were suspended from the rafters and a selection of letters from the Arkitypo project were on display. 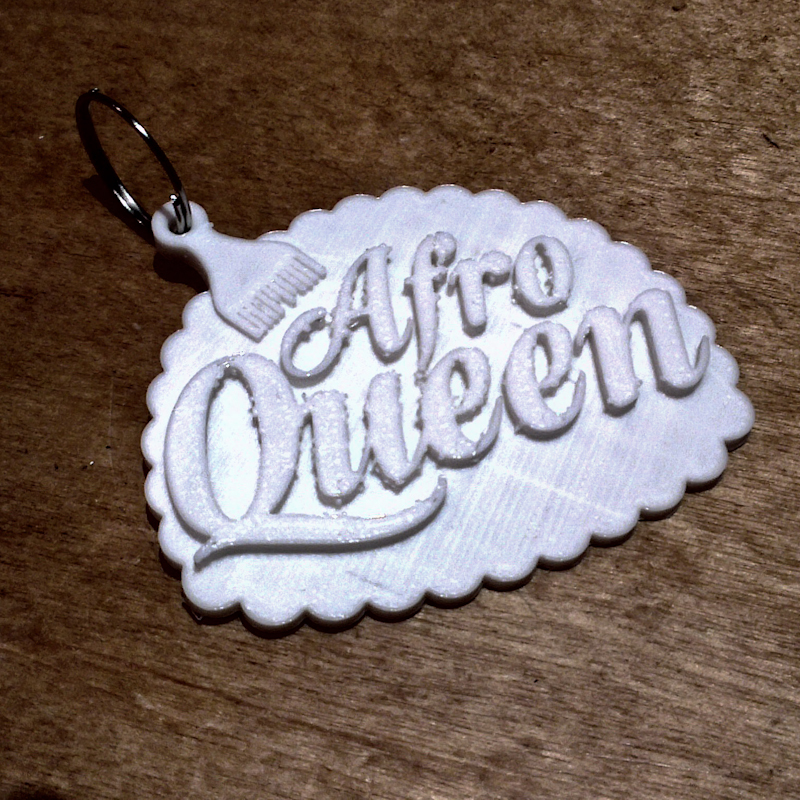 3D printing is commonly used within the engineering and product industry for creating prototypes and moulds, however this format of creation is increasingly being used within the art and fashion world. 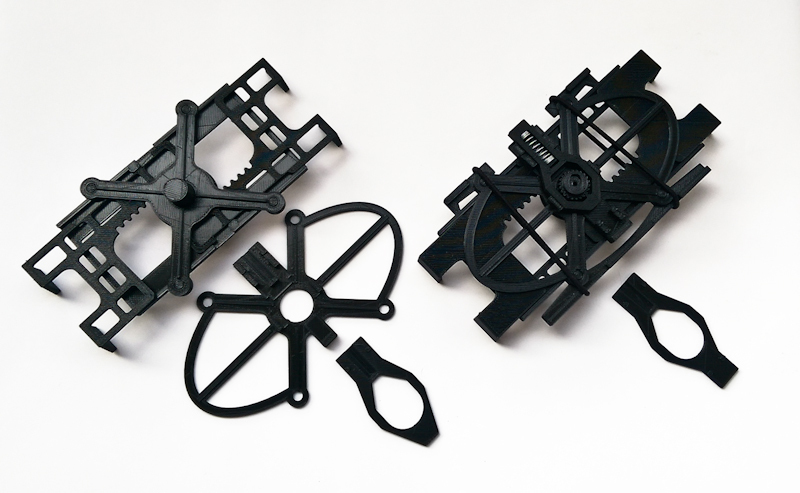 We wanted to see what we could achieve by taking our engineering, product and architectural backgrounds and applying our 3D CAD software and 3D printing skills to an artistic medium. 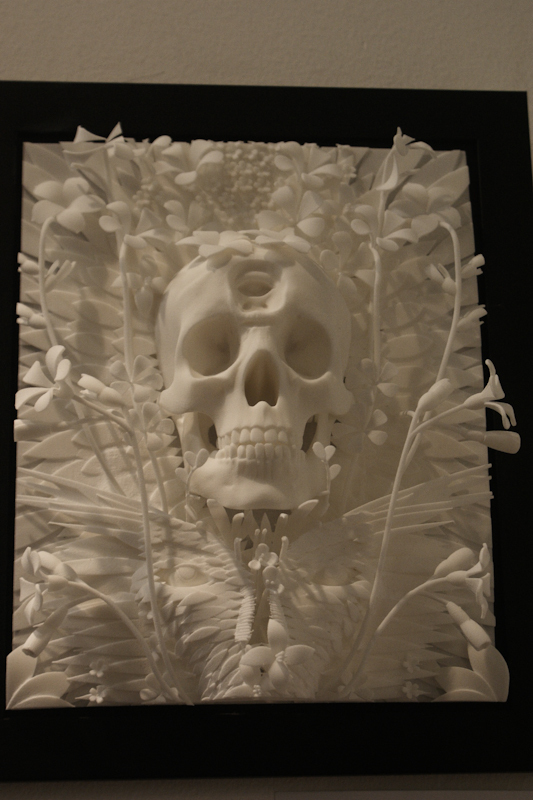 What do you think, can 3D printing be considered art? Leave your comments and opinions below. 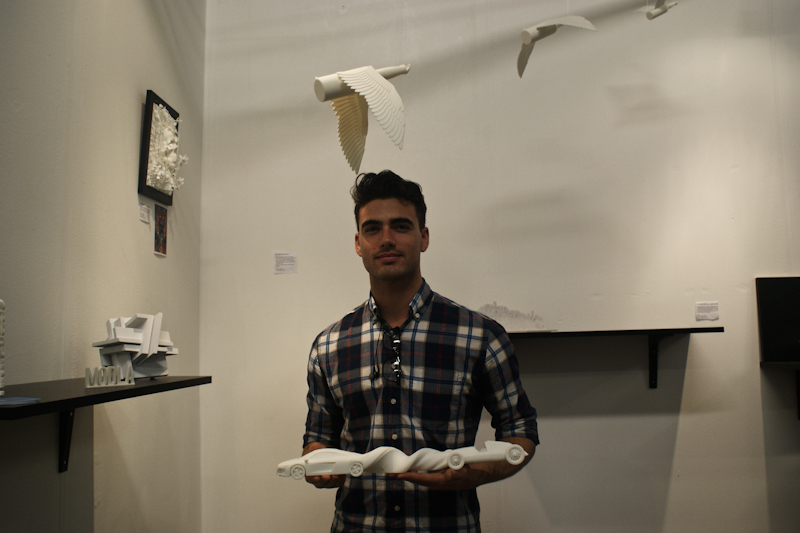 Me, holding the Modla, James Hopkins collaboration Audi 3D print. Nothing Matters – Modla, Dan Hillier collaboration. 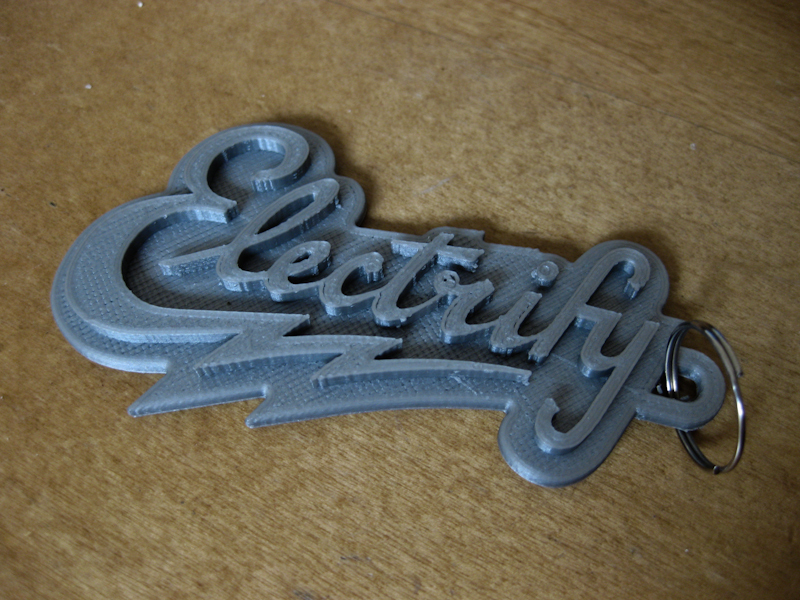 I very much enjoyed talking with people about 3D printing and the possibilities of such technology. 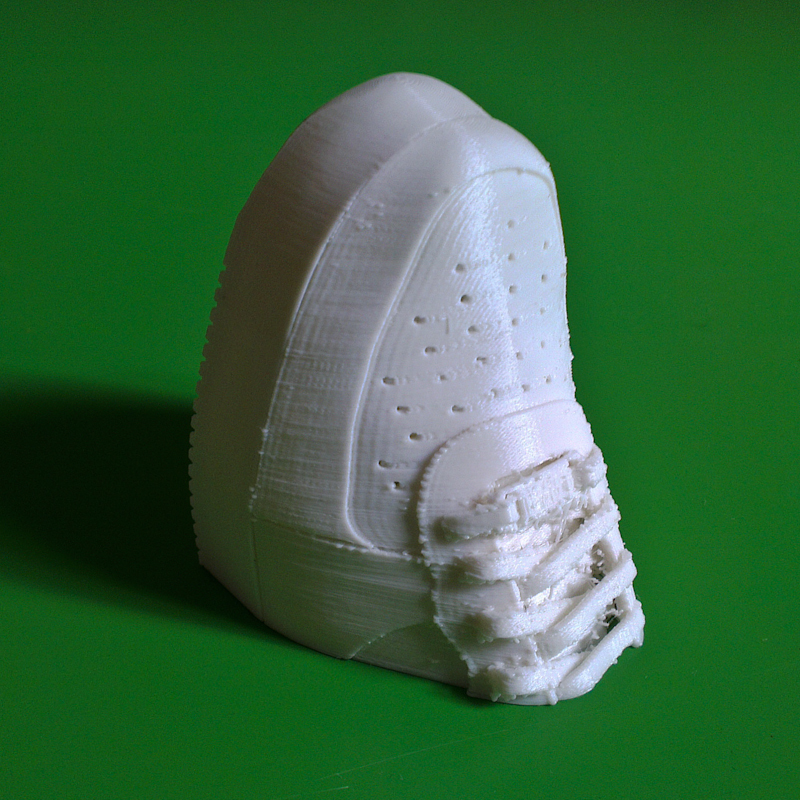 Here are a selection of 3D prints I have worked on recently to demonstrate the processes involved in 3D printing to friends and family, both young and old. 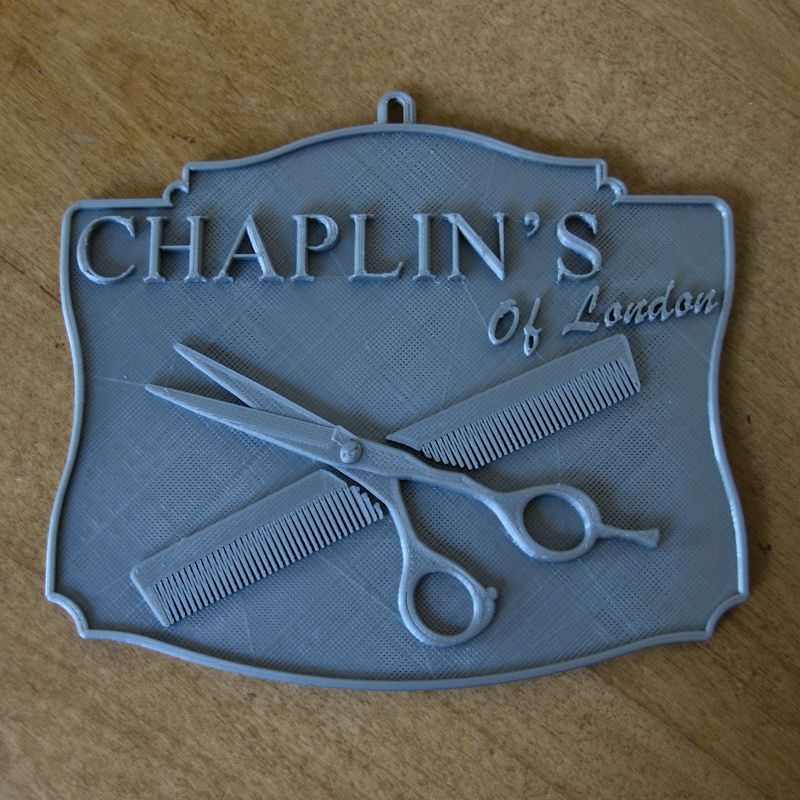 I found an effective way to do this is to design and produce a relatively simple 3D print, such as key fobs and wall plaques, and allow people to have a play around with the software and printer. Some initial concept CAD renders for a university radio project.